The Agri-Food Innovation Centre was built at a cost of $17.5m. Image courtesy of Government of Saskatchewan. The AFIC includes a food processing incubator, a pilot plant and other facilities. Image courtesy of Government of Saskatchewan. The Agri-Food Innovation Centre will assist Saskatchewan food processors to produce value-added food products. Image courtesy of Nancy McClure. 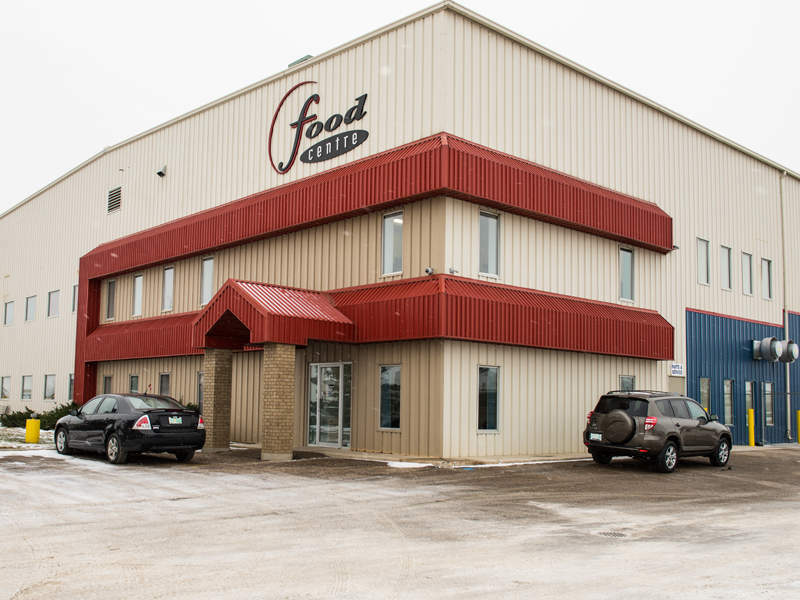 Saskatchewan Food Industry Development Centre opened the Agri-Food Innovation Centre (AFIC) in January 2018. Located in the University of Saskatchewan campus in Saskatoon, Canada, the new centre is an expansion of Saskatchewan Food Industry Development Centre’s pilot plant. Built at a cost of $17.5m, the facility will develop and process food products to be sold locally and exported. The AFIC will increase the capacity of Saskatchewan Food Industry Development Centre and generate new opportunities for Saskatchewan’s agri-food sector by providing the required innovation and technology. The AFIC occupies an area of approximately 43,000ft² and houses a food processing incubator, an extrusion line and drying and fermentation equipment. It also features laboratory spaces, a pilot plant for product development, a commercial kitchen and an incubator for pulse and cereal processing. Construction of the AFIC was funded through a $9m grant provided through the Growing Forward 2 federal initiative and $4.35m in funds provided by Western Economic Diversification Canada. An additional $75,000 of funds were provided by the Saskatchewan Pulse Growers organisation, while SaskCanola invested $550,000. 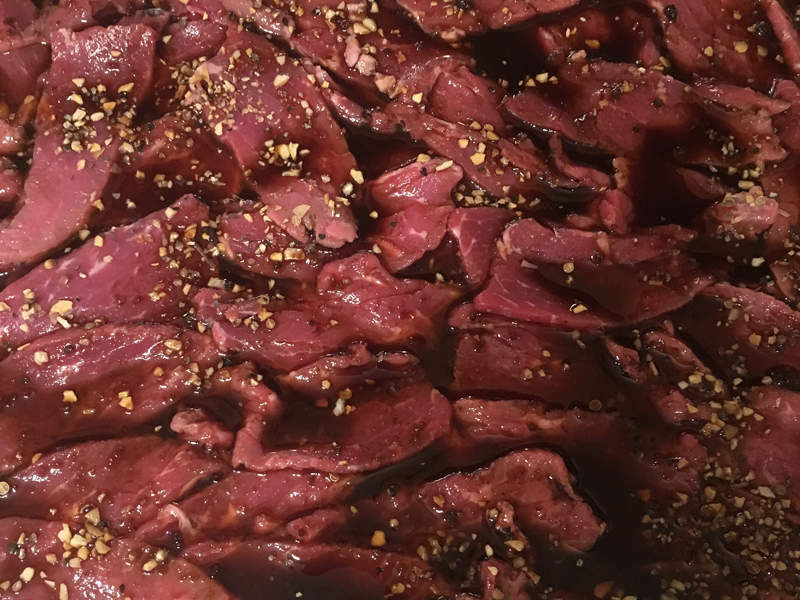 Saskatchewan Food Industry Development Centre produces various meat products, including beef and chicken. The firm has also supported other companies located in Saskatchewan to market their products commercially. Saskatchewan Food Industry Development Centre has developed a total of approximately 750 products and 50% have been introduced to the market. 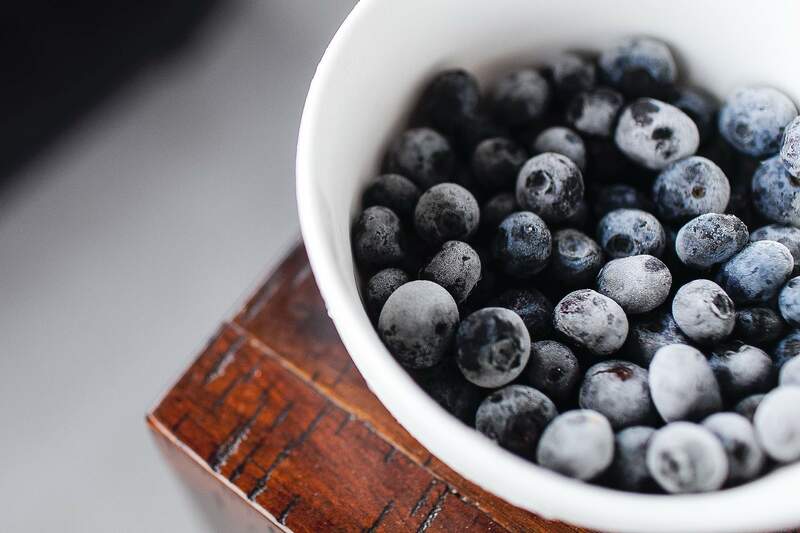 Construction of the AFIC will further enable Saskatchewan Food Industry Development Centre to develop and commercialise value-added food products in the global market. Saskatchewan features 40% of Canada’s agricultural farmlands and is recognised as a prominent grain-producing region. One-third of the world’s durum wheat is grown in the area and it is also the world’s biggest exporter of lentils, dried peas, mustard, flaxseed and canola. 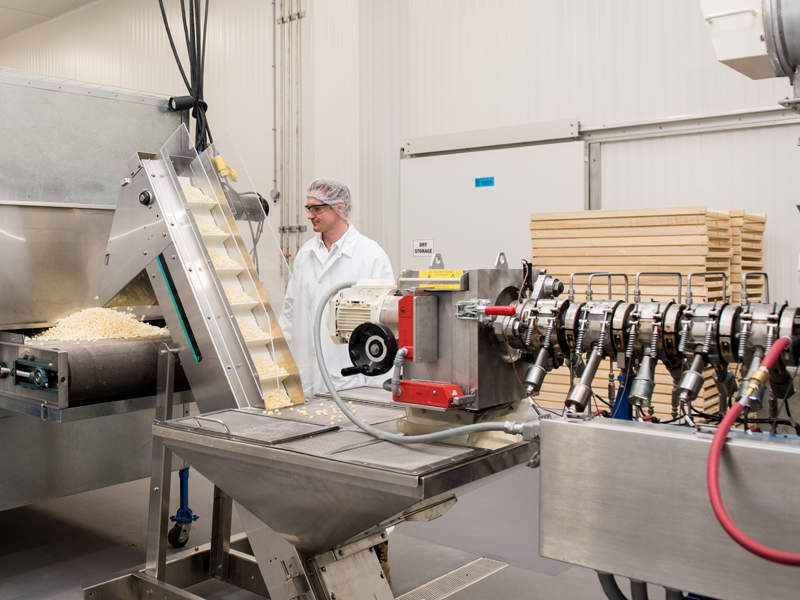 Saskatchewan is also home to more than 300 food processing companies, which produce and export products worth $4.3bn a year, including meat, cereal, bakery products and dairy products. Saskatchewan Food Industry Development Centre supports the Saskatchewan food industry by providing food product development and commercialisation services. The AFIC will further expand the Food Centre’s services and strengthen the agri-food industry in the region. The Saskatchewan Food Industry Development Centre is a non-profit organisation established in 1997. The centre features a certified, state-of-the-art federal facility, a fully-equipped pilot plant, an extrusion facility and a product development kitchen and laboratory. It provides assistance and services in various areas such as food processing, food innovation and extrusion technology. Saskatchewan Food Industry Development Centre also provides training in skill development and food quality safety. 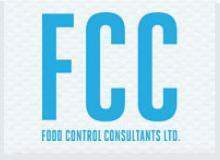 Food Control Consultants (FCC) provides advice on veterinary public health and animal health issues for Competent Authorities and the food industry, including milk, meat and fish processing plants, as well as dairy plants and slaughterhouses. FCC provides advices on the construction and reconstruction of food establishments. FCC performs assessments of internal control procedures. STOCK batch type retorts / autoclaves and plants are the focus of dft technology's product range.